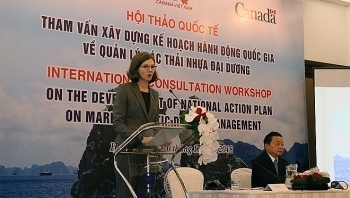 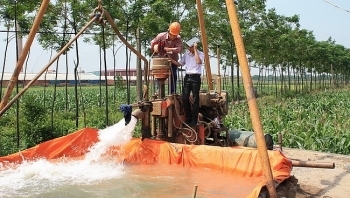 The first international consultation workshop on building a national action plan on marine plastic debris management was jointly held in Hanoi on December 10, by the Ministry of Natural Resources and Environment and the Canadian Embassy in Vietnam. 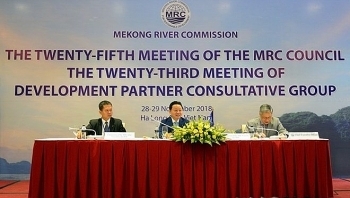 The 25th meeting of the Mekong River Commission (MRC) Council opened in Ha Long, Quang Ninh province, on November 28. 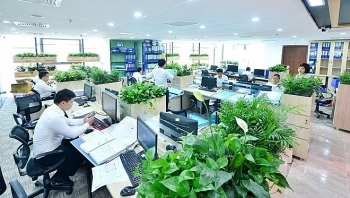 The implementation of the "Upscale and Mainstream Green Office Lifestyles in Vietnam" initiative is likely to reach a 6% reduction of Greenhouse gas (GHG) emissions through changing people’s behaviour towards a green lifestyle and sustainable consumption. 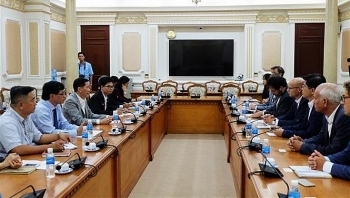 Ho Chi Minh City welcomes Dutch businesses, especially those in water management which is of the Netherlands’ strength, stated Tran Vinh Tuyen, Vice Chairman of the municipal People’s Committee while meeting Henk Ovink, Dutch Special Envoy for International Water Affairs on November 6. 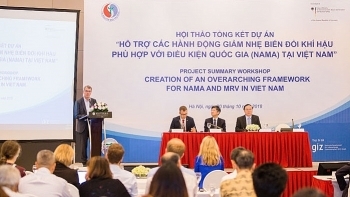 A workshop was held in Hanoi on October 30 to review the project “Creation of an overarching framework for Nationally Appropriate Mitigation Actions (NAMAs) and measuring, reporting, and verification in Vietnam”. 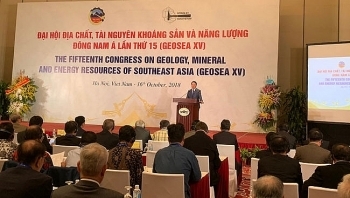 The 15th Regional Congress on Geology, Mineral and Energy Resources of Southeast Asia (GEOSEA 15) officially opened in Hanoi on October 16. 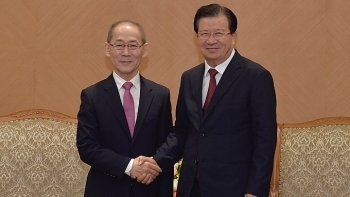 Vietnam has been a proactive and responsible nation, committed to reducing greenhouse gas (GHG) emissions, said Deputy Prime Minister Trinh Dinh Dung during a reception for Chairman of the Intergovernmental Panel on Climate Change (IPCC) Hoesung Lee in Hanoi on October 10. 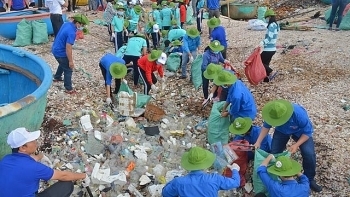 The “Clean up the World 2018” campaign entitled “Waste management for sustainable rural environment” emphasises the crucial role of environment management, particularly waste management in rural areas. 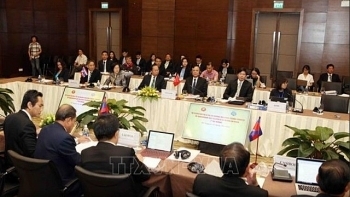 The seventh ministerial meeting to coordinate the Greater Mekong Subregion (GMS) countries joining the ASEAN Agreement on Transboundary Haze Pollution took place in the central coastal city of Da Nang on August 29.